Butler Wobble: Join us in June! We've still been riding. Have you? 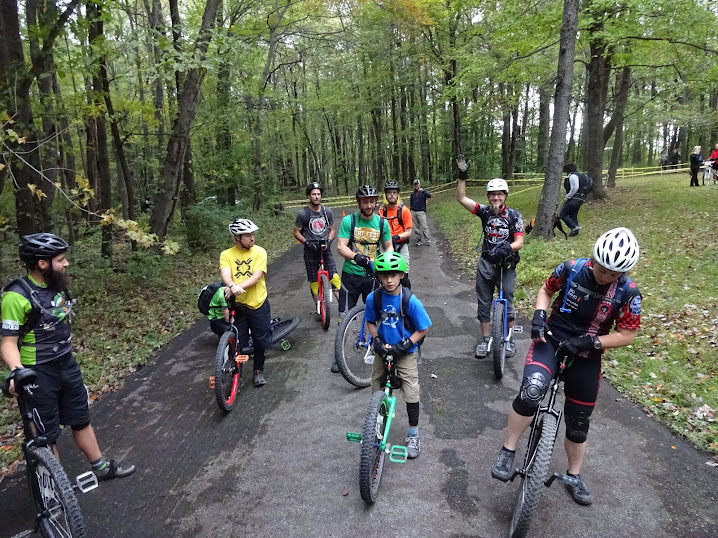 Friday nights have been beginner/hang out sessions at Riverfront Park with Thick Bikes from 6:30-8:30pm (weather permitting). 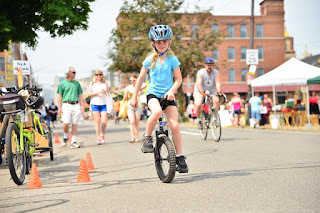 We also are part of Open Streets PGH. The May date has come and gone, but you can join us on June 26th from 9am to 1pm. We're moving a couple of doors down the street this time from our usual location. Bar Marco has been a big supporter of Open Streets and has graciously provided us with their nice flat parking lot for try a uni demos! We're also doing some muni too. Several of us raced the 6 Hours of Brady's Run at the beginning of May as solo unis. We're going to be racing the Fat Tire Challenge in Sigel on June 18th as well. We've had several people over the past few weeks tell us that learning to unicycle is on their bucket list. We can help you scratch that one off. Join us! You have convinced quite successfully. Well done and Bravo! With the instrument to measure wind speed resource even life can be saved, business can be smoother and can live a safe living.